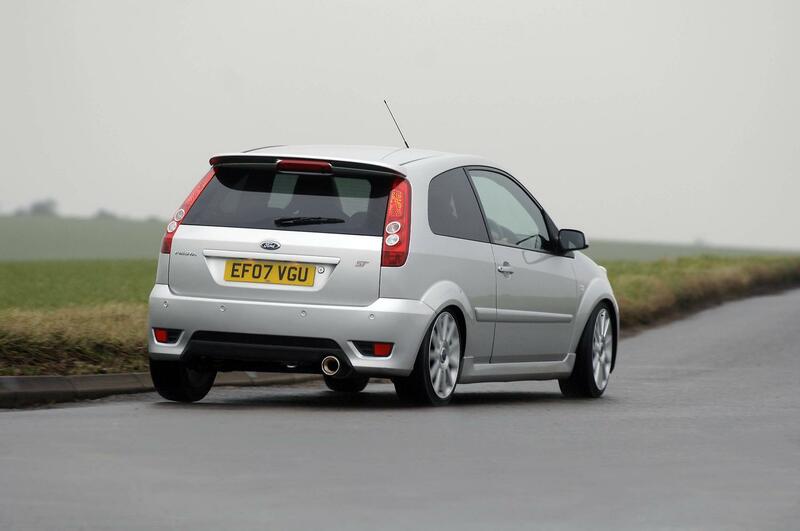 Additional Info: A dealer option is available by Mountune, with either a 163bhp or 183bhp (ST185) option, with upgraded induction, exhaust, ECU on both and also upgraded valves and cams on the 183bhp version. 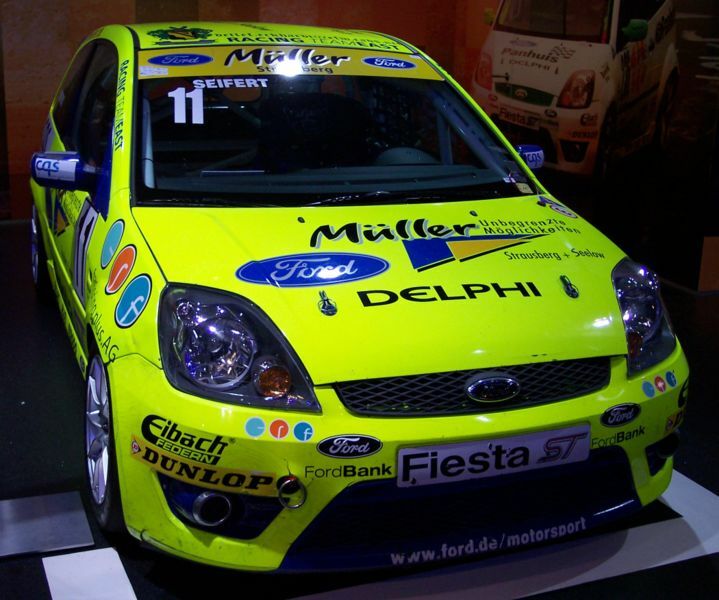 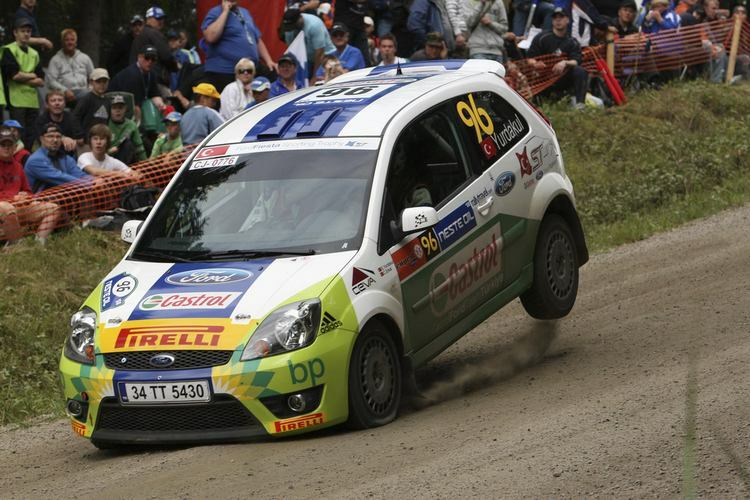 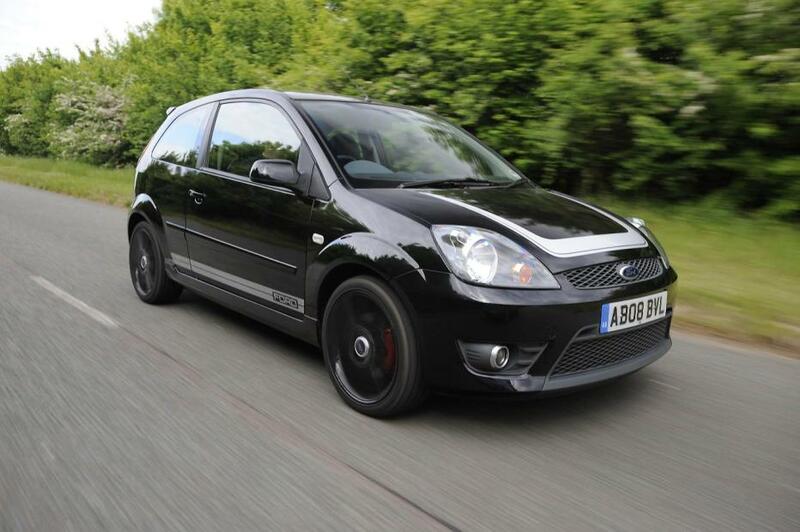 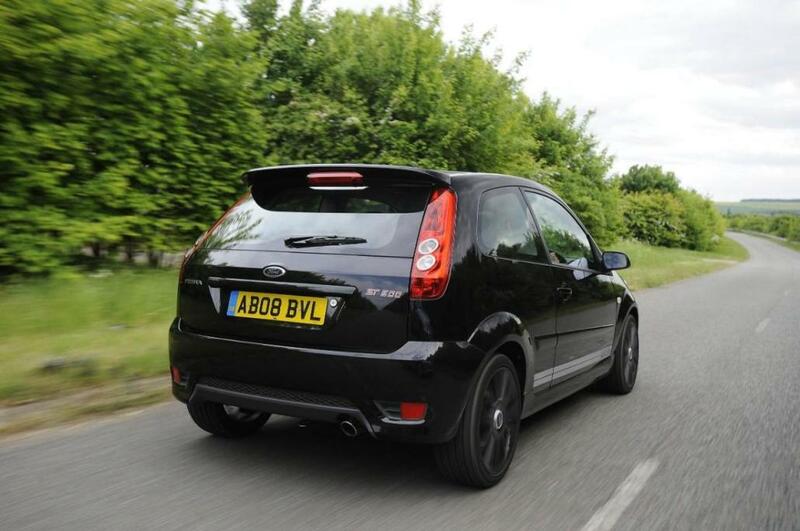 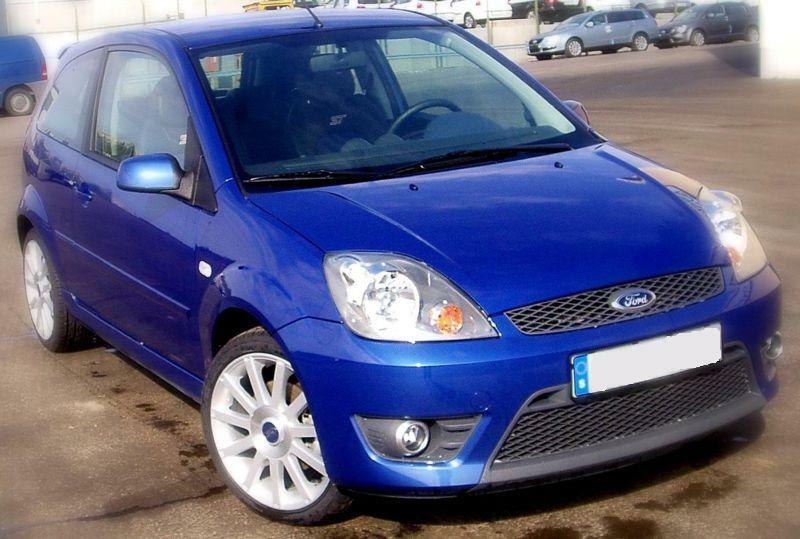 The Fiesta ST185 gets to 60 in 6.9, 100 in 17.9 and does the 1/4 mile in 15 secs. 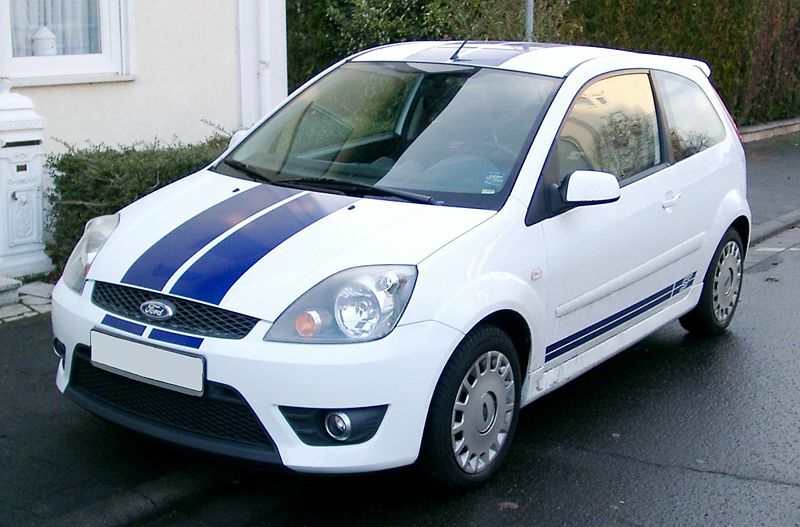 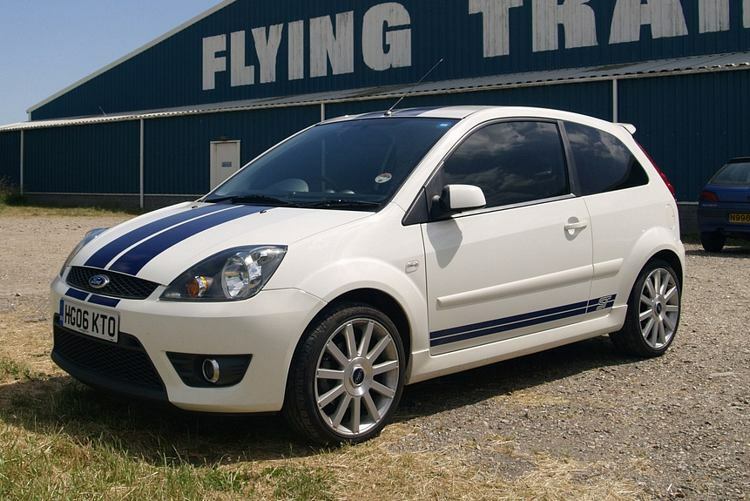 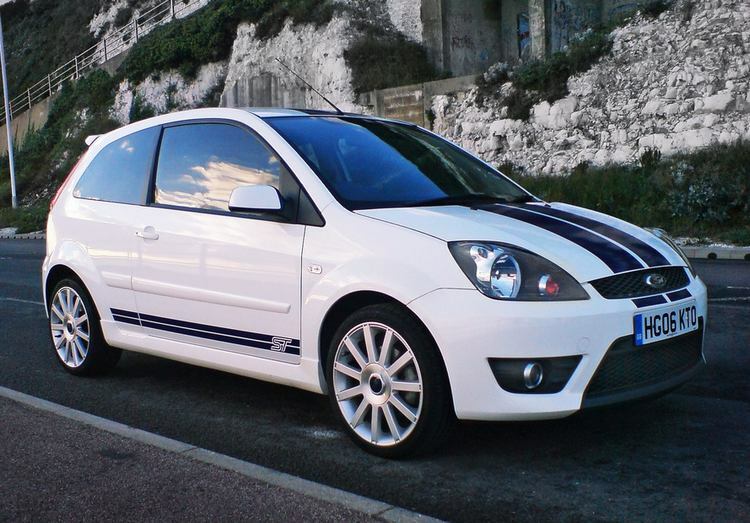 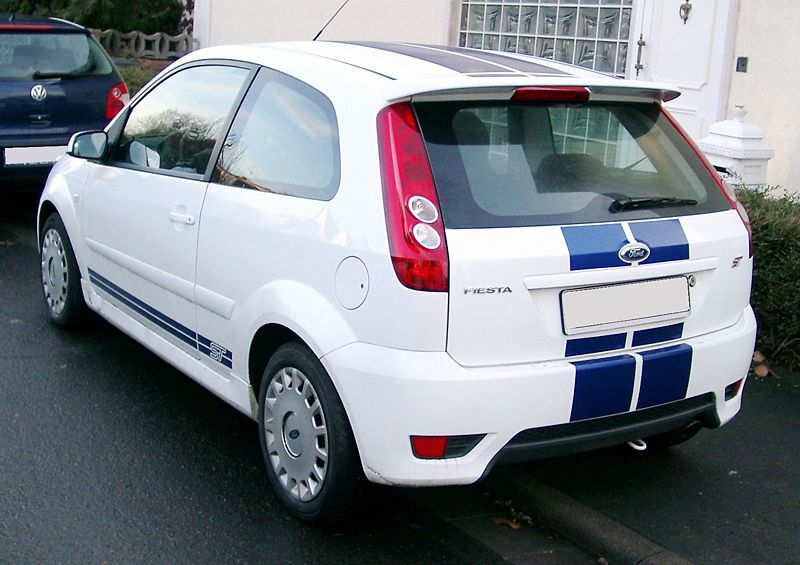 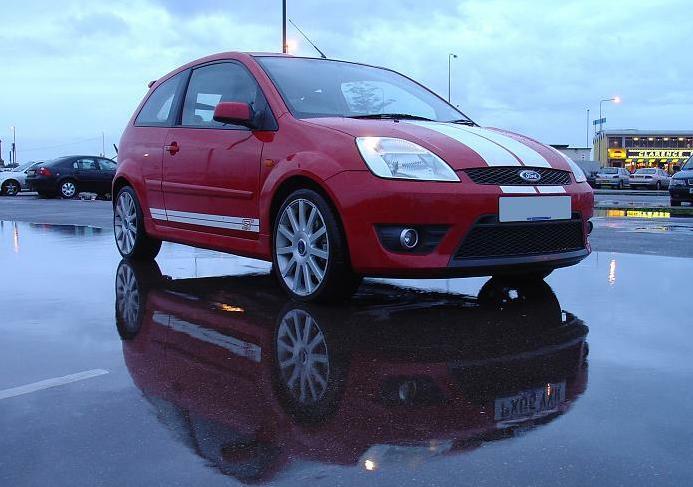 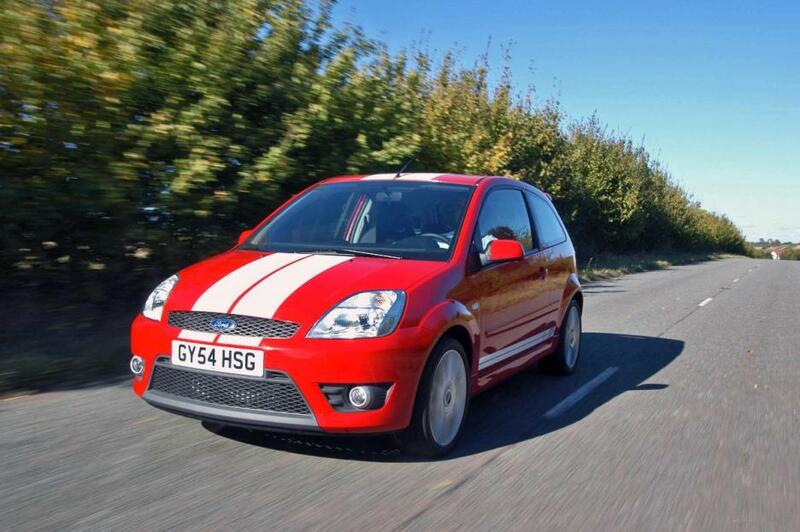 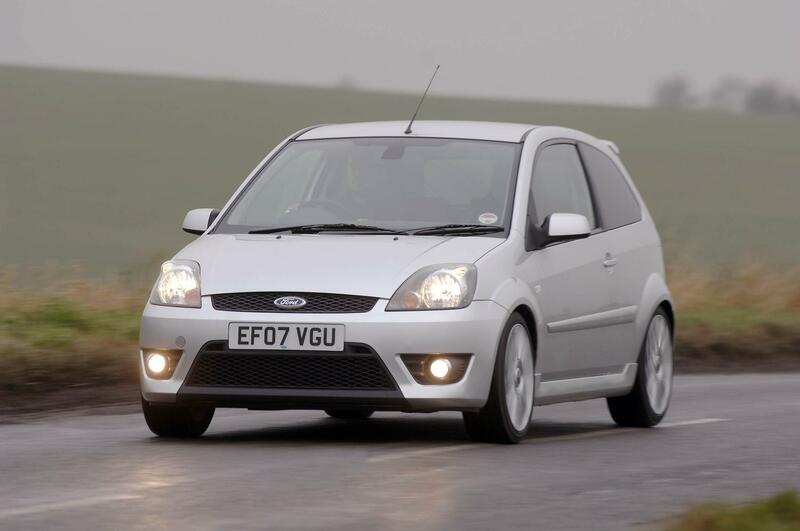 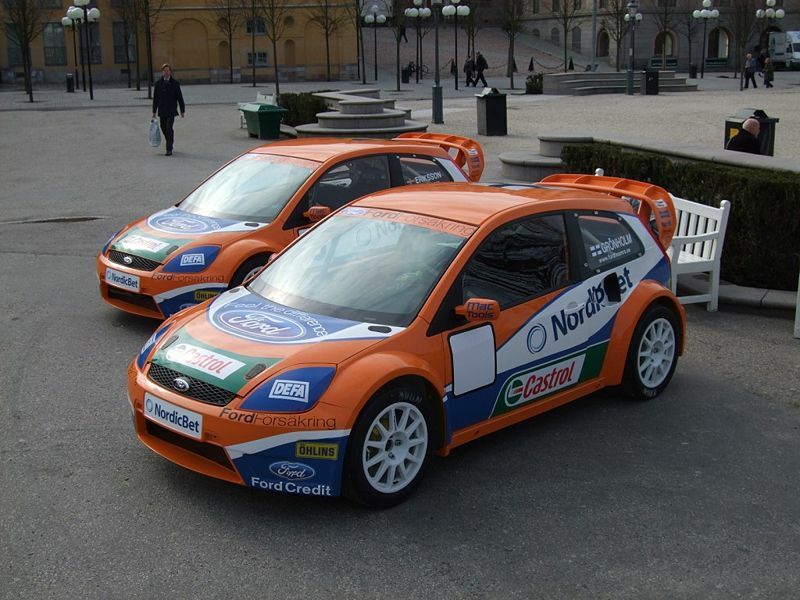 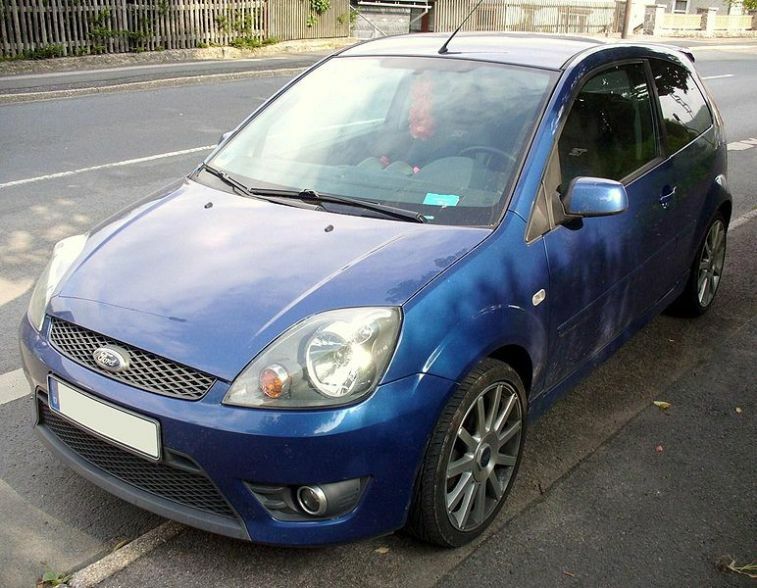 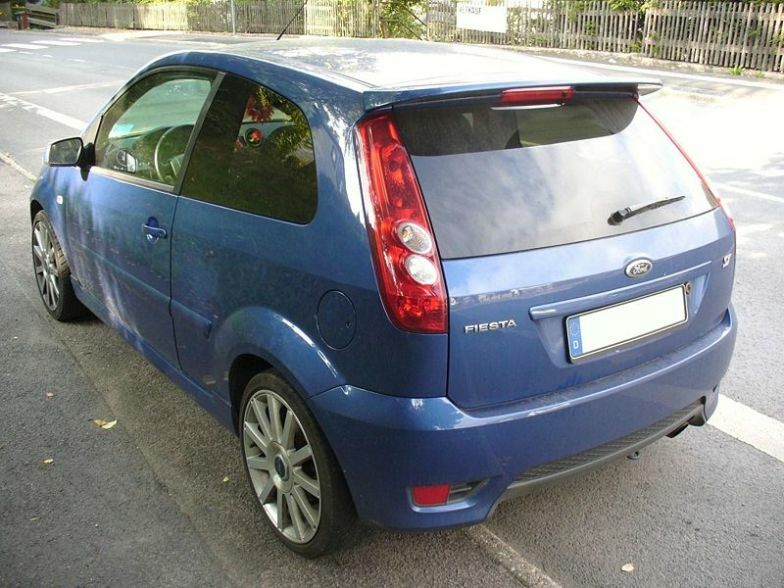 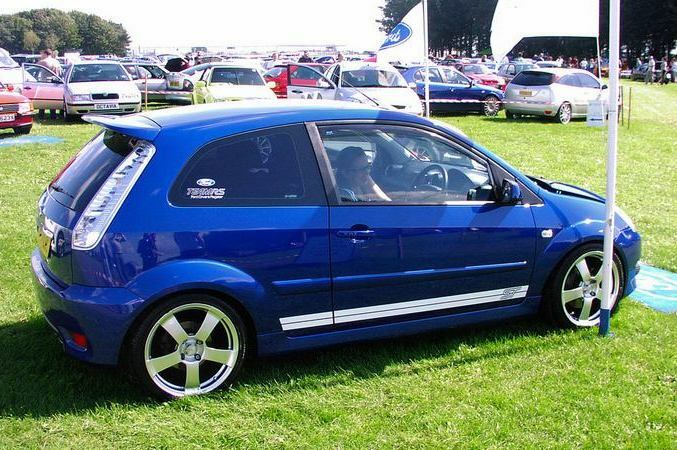 A special edition ST500 was also produced, no more power than the standard ST, but it features a U shaped stripe on the bonnet, red calipers and black alloys.